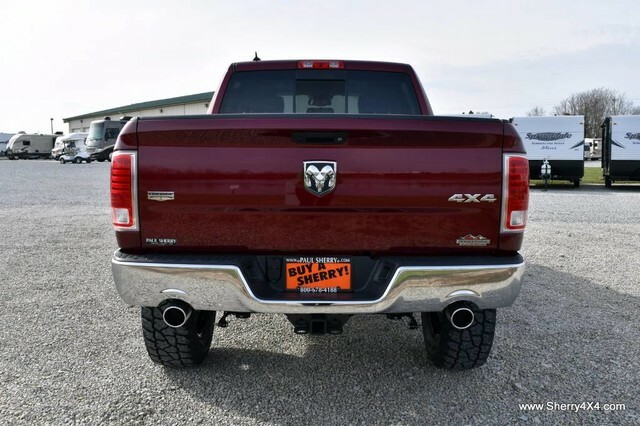 For those who appreciate lifted trucks that can get the job done and go off-road with ease, The Rocky Ridge Trucks RAM Alpine available at Sherry 4×4 is the perfect choice. This is one of the many lifted trucks we have on our lot and a very popular option for its high-quality lift kit and style. To take full advantage of the extra ride height of the Rocky Ridge RAM Alpine, this model also has its own custom wheel and tire package. 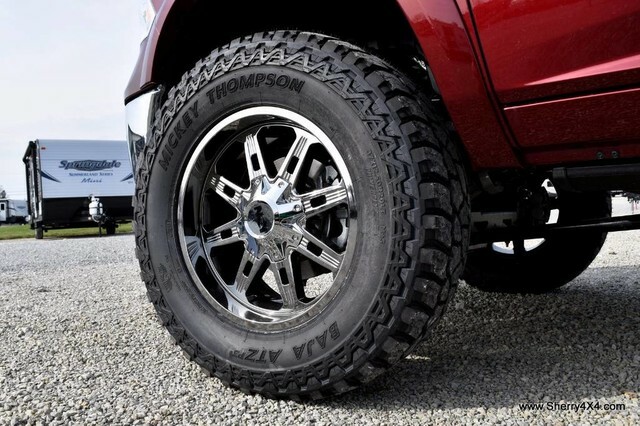 The original wheels were swapped for 20-inch off-road ones while the tires grew to 37 inches designed for all terrain. To complete this package, Rocky Ridge added road force balancing, four-wheel alignment, and a complete system calibration. 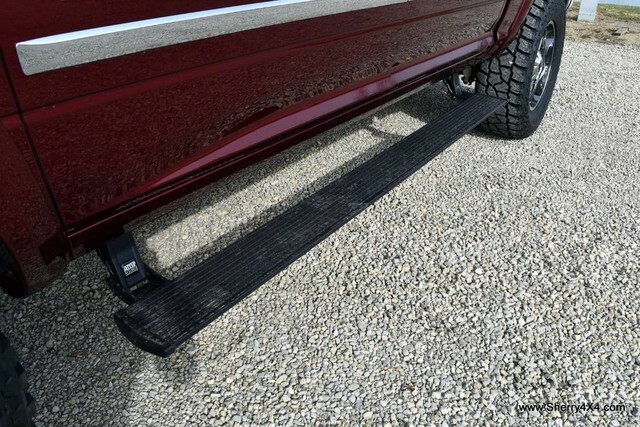 To make it easier to enter the cabin of the RAM Alpine from Rocky Ridge Trucks, it features power side steps. There is also a Flowmaster muffler, a common change for Rocky Ridge conversions, and slim-line fender flares in the body color. 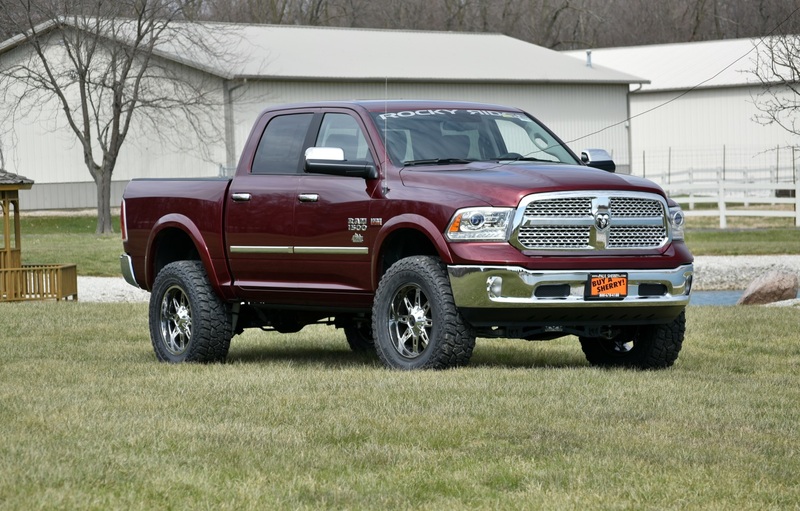 If you want, you can also find a Rocky Ridge RAM Alpine at Sherry 4×4 with premium options. These include matte black rocky ridge ram alpine truckcarbon fiber interior trim, custom leather seating, a spray-in bed liner, custom fade paint, and a bull bar featuring LED lights.